How much will I save on dental costs? That depends on the type of dental procedure you choose but the cost of comparable services in the Americas is favorable often resulting in savings of up to 70% or more. And if you have a major procedure such as one or more implants you can expect to save enough to allow you to recuperate on an amazing beach or in another exotic locale that will be financed out of your savings. 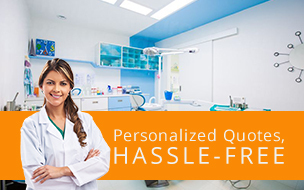 The dental industry in most jurisdictions we cover is world class and competitively priced. However, price is not the sole determinant of where one should have dental work done, quality is. Is the hygiene and sterilization up to international standards? Yes, stereo-types die hard. Rest assured that our clinics use world-class sterilization technology and techniques. Yes, absolutely! Dental Travel Services’ value proposition is that we have vetted the providers and we recommend only the best. You can contact your clinic or clinics in advance and ask for specifics and quotes. You will pay the provider directly, there are no client-side clinical fees for using the DTS appointment facility, so there is no reason for DTS to get involved on the clinical side. Do these clinics have to the latest technology? DTS recommended clinics feature state-of-the-art facilities with all the latest clinical equipment you would expect to find in Western-run dental clinics. In fact, you may find that clinics in South-East Asia and the Americas have more advanced equipment than an average clinic in the West. Furthermore, most of the clinics we recommend have a wide range of sub-specialties under one roof. And they will also have on-site labs for efficient and expeditious processing of your dental works. Why does medical/dental care costs so much less overseas? Fees in the U.S., Australia, and Europe are driven by labor overhead, administrative expenses, and insurance contracts that favor the large corporations. Over 71 percent of medical/dental costs are labor related according to a recent World Health Organization report. This helps to explain some of the cost advantages for countries with lower labor costs structures. What language do the dentists speak? All dentists working with our US, Canadian, and Australian clients speak excellent English. Many have studied in the US, Europe, and Australia. Additionally, German, French, and other languages are also spoken. These are international clinics. It really depends on you. We can help with a wide selection of accommodation ranging from basic (3 star) to luxurious (5 star). If you prefer to be more self-contained we can provide a list of local hotels that are close to your clinic(s). Or if you prefer an all-inclusive arrangement we can take care of all details from airport transfers and professional, licensed tour guides to booking and confirming the best hotels available. We are also allied with a Destination Management Company that will confirm all services from hotel, regional flights, to tour guides-- all at travel wholesaler prices. 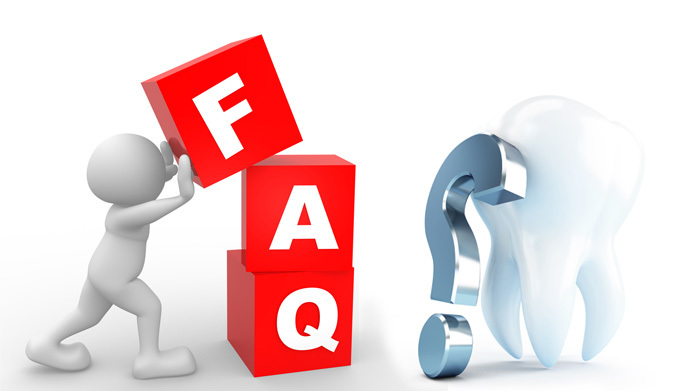 How do I know if my dental procedures will be completed in time? During treatment planning, we take into account your travel time and are aware of how long your stay is in the country. We will have a timeline for completion of your procedures already planned out before you reach your destination. We will work with the provider to reserve the time for you to ensure timely completion of dental procedures. And please keep in mind that many of these clinics are staffed seven days per week and have on-site labs. Of course you can! All our dental tour services can be extended for your family or your company. We are also happy to work out special arrangements if you travel with more then two persons, for instance with your family. Please use our contact form to send us your inquiry. Alternatively, you can call us directly. If you have a general or business inquiry you can also email us.